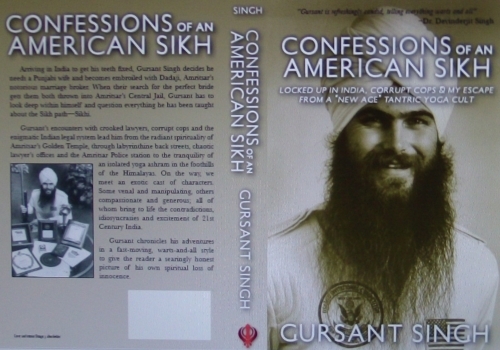 Shocking secrets of the corrupt Yogi Bhajan kundalini yoga & SikhNet cult leadership uncovered! Beware of the 3HO Yogi Bhajan tantric yoga cult & their corrupt leaders, two of whom I spent years working with, were charged in fraud schemes! I was a member of this kundalini yoga cult for 30 years that Demi Moore & many other unsuspecting yoga students have been inducted into. Scholarly report shows Yogi Bhajan's Tantric / Kundalini Yoga is a fraud! KY-YB's own invention! 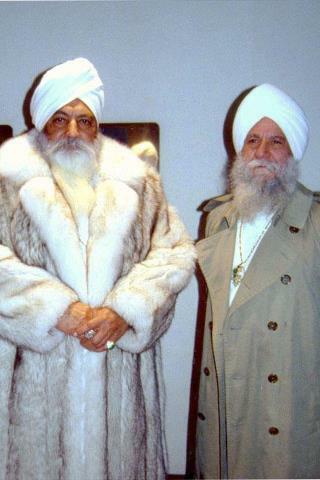 The other Yogi Bhajan right hand man Hari Jiwan Singh was charged in a gemstone marketing scam: Gemstone Telemarketers Agree to Pay Monetary Judgment to Settle FTC Chargeshttp://www.rickross.com/reference/3ho/3ho59.html FTC News Release August 18, 1998Three California-based telemarketing companies and their owner, Hari Jiwan Singh Khalsa, have agreed to settle charges filed by the Federal Trade Commission as part of "Project Field of Schemes" -- a sweep targeted at investment-related fraud -- alleging that they made numerous misrepresentations when soliciting consumers to buy gemstones as investments. The settlement requires Khalsa to post a $100,000 bond before engaging in, or assisting others engaged in, telemarketing activities. In addition, the defendants have agreed to a monetary judgment that requires the defendants to forfeit most of their assets.In June 1997, the FTC filed charges against the following entities: Sweet Song Corporation, also doing business as Windsor & White Trading Co. and d/b/a Pacific Wellington Associates; Tsavorite Sword Corporation, d/b/a Pacific Wellington Associates; Ron Hudson, Inc., d/b/a Pacific Wellington Associates; Hari Jiwan Singh Khalsa, also known as Stephen Jon Oxenhandler, a/k/a Bob Thomas; and Siri Ram Singh Khalsa, a/k/a William Taylor, a/k/a Phillip Anderson, as part of "Project Field of Schemes." This enforcement effort was comprised of approximately 61 law-enforcement actions with a major consumer education component. In its complaint detailing the charges, the FTC alleged that the defendants routinely misrepresented the risk, value, appreciation and liquidity of the gemstones they sold and falsely claimed that consumers would realize tremendous profits. In addition, the defendants falsely pledged that they could and would easily liquidate consumers' gemstone portfolios after an 18-month holding period. In fact, according to the FTC, the defendants typically ceased all contact with consumers and refused to liquidate their stones after the 18-month period.